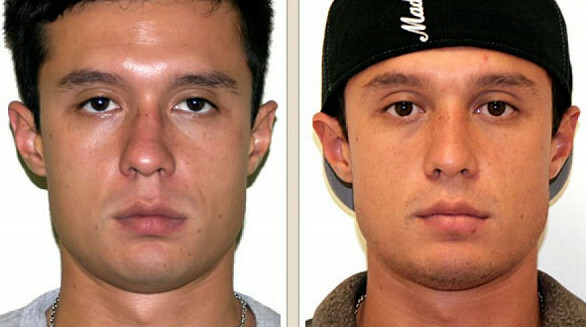 A rhinoplasty or nose surgery changes the face in a profound way. 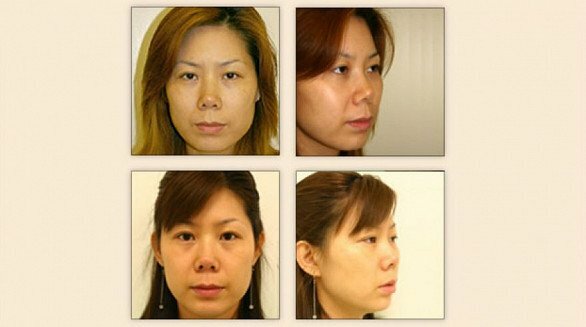 The nose, being relatively at the center of the face really changes the way your whole face looks. 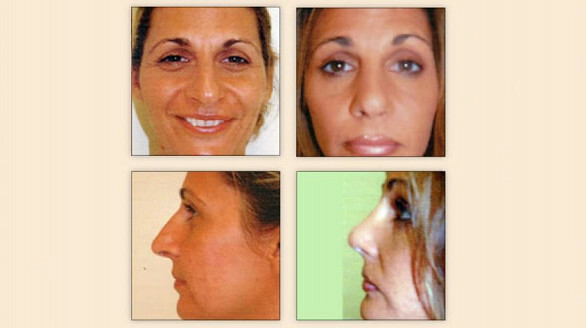 Some of the most common results nose surgery can achieve are: reduce the bump or bridge of the nose, change the tip of the nose, reduce the size of the nose, create a more defined bridge, narrow the nose or nostrils, reduce the flatness of the nose. Rhinoplasty surgery is an outpatient surgery at our facility in one of our state of the art operating rooms. 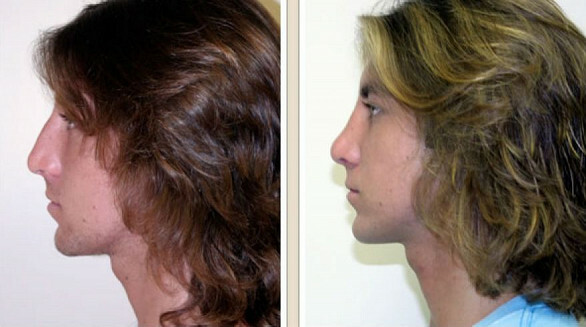 The surgery typically takes 1-3 hours to complete depending on the specific type of rhinoplasty being done. The differences that occur between different races is also very drastic. 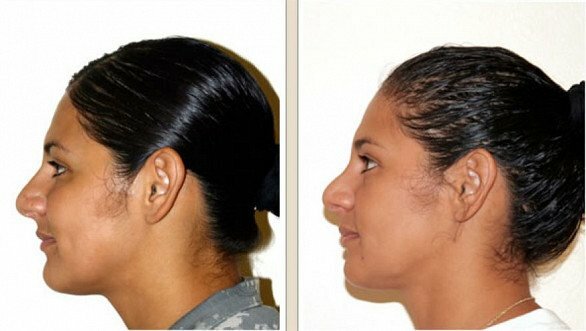 In Hawaii there is such a huge range of noses from Caucasian, African American to Polynesian & Hawaiian, Chinese, Japanese, Filipino, and each nose has different characteristics and techniques involved. 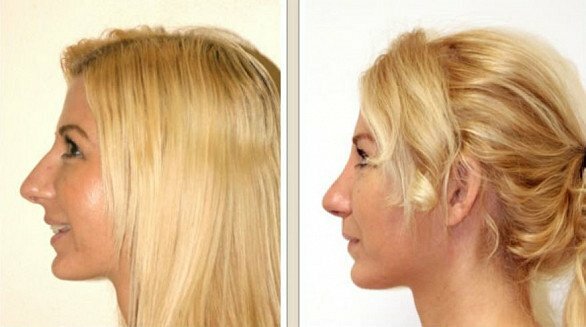 Rhinoplasty with Chin ImplantThe plastic surgeons at Infinity Life Center have extensive experience in rhinoplasty surgery on all of these different types of noses. There is probably nowhere else on the planet where a surgeon must be as capable and experienced in nose surgery as they must be in Hawaii. Needless to say, with each person there is a different goal or desire in mind in what they want their nose to ultimately look like. Only by consulting with a board certified plastic surgeon with experience in rhinoplasty can you truly know what is right for you. Dr. Michael is based in Hawaii and is the Chief of plastic surgery for the entire Infinity Life Centers here in Hawaii, Japan and China. 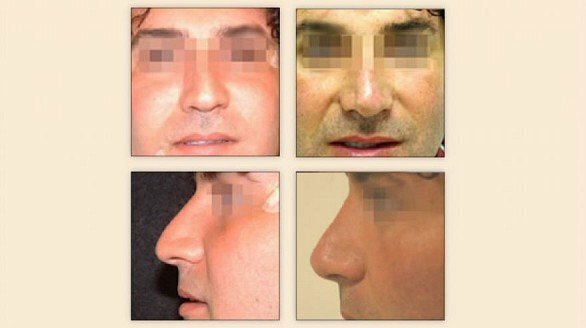 He has over 25 years experience in cosmetic rhinoplasty surgery. He trained in New York City at some of the best cosmetic surgery hospitals in the world including New York University Institute of Plastic and Reconstructive Surgery. 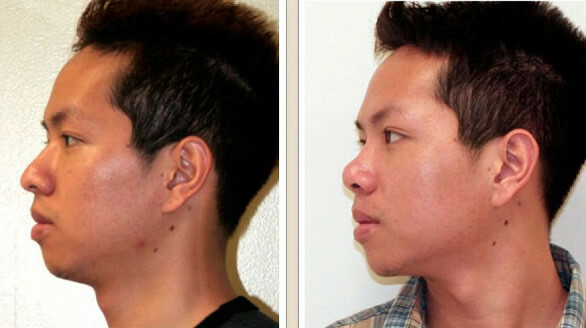 Here his experience in ethinic rhinoplasty such as Middle Eastern, Black, Asian was immense. 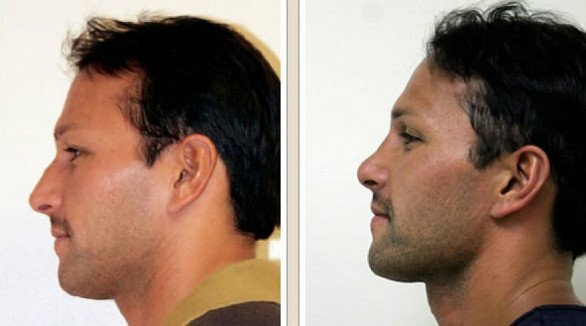 He is one of the few surgeons in Hawaii who uses the closed technique instead of the open technique for most of his rhinoplasties. This is today not learned well by many younger surgeons. The advantage is the closed technique produces mush less swelling so recovery is faster. Of course the open technique is used if needed, but we prefer the closed technique for a quicker recovery. 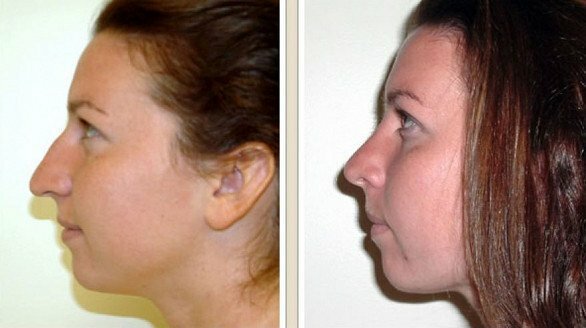 What is the best change to make to your nose with rhinoplasty? Hard to say as each case is individual. 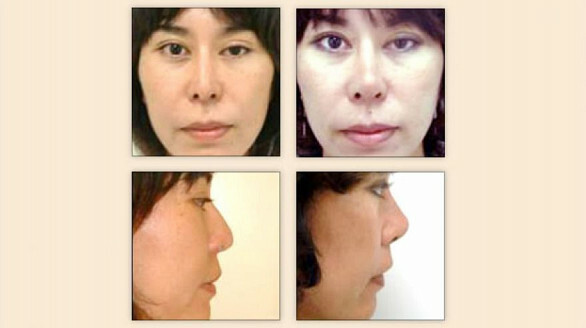 Nose surgery involves both and artistic eye and great technical skill and judgement. This is key to good result. So when you consult with us at the Infinity Life Center, you will be given both options and recommendations. Sometimes its best only to do a small change and others a larger change. All this can only be determined by a careful examination and assessment. Your input and what you want to look like after surgery is the most important considerations. The last thing we want is a nose mill look. 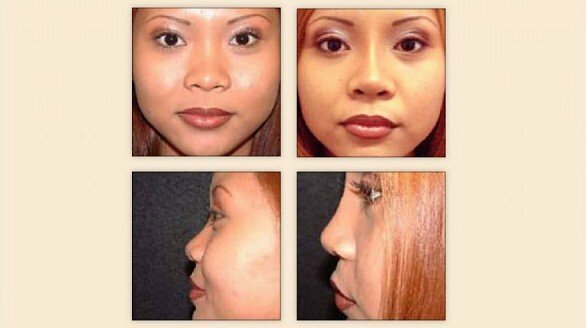 Rhinoplasty can produce amazing results yet if not done correctly can make for an unhappy outcome. So we will take our time in discussion with you, we can show pictures and please bring your own of the look you would like to obtain. We go from there. Many of our patients come from off Island and we can do a virtual consultation through many means, just ask your patient coordinator. It may be a simple hump removal or change the entire shape, you need to discuss with us. 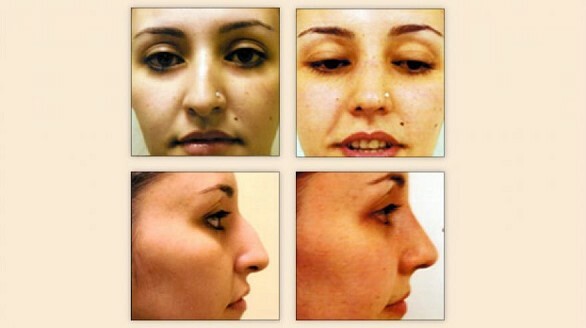 Rhinoplasty is a wonderful procedure when done by an experienced team. 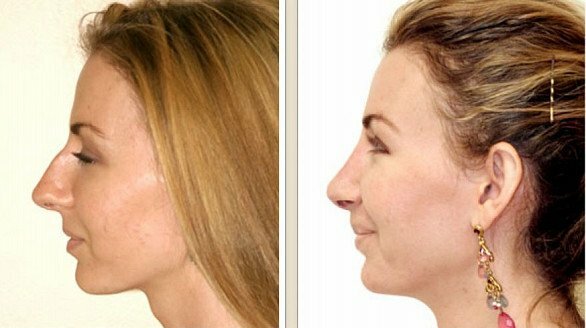 What ever your reason and the results you desire, our expert plastic surgeons at the Infinity Life Center are here to help and show you what a rhinoplasty well done can do for you. We are team of from the nurses to the physicians. So contact us today for a complimentary consultation by email or telephone.